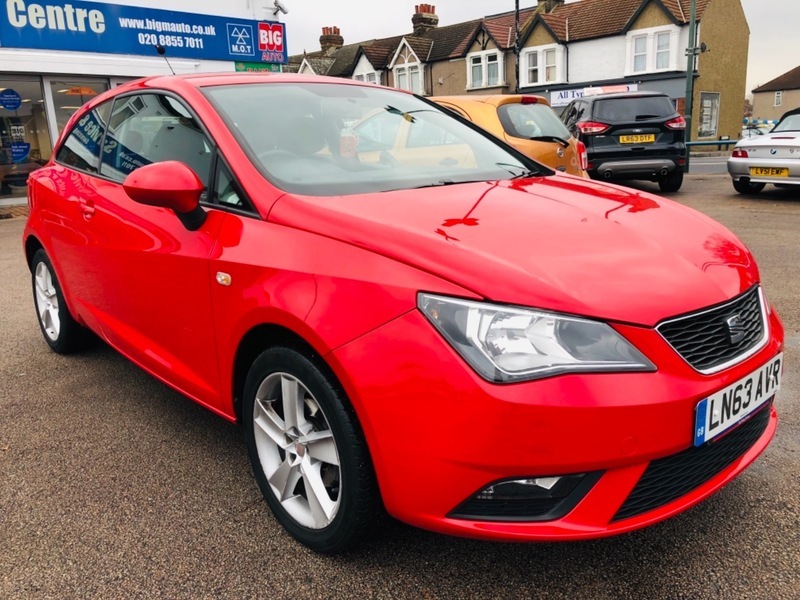 Advertised at a very competitive price, the Seat has full main dealer service history and has had 2 owners from new. There are a few minor dents & scratches but the Seat Has to be seen at this price. Includes 6 months RAC Platinum Parts & labour Warranty. Sale price includes a new MOT and service 12 months FREE RAC Recovery + 6 months RAC Platinum Parts & Labour Warranty which can be extended to 1, 2, or 3 years, at additional cost. Low cost insurance. Could be an ideal high quality small car for a new driver. Big M Auto are authorised and regulated by the Financial Conduct Authority for the purpose of Consumer Credit FRN 668427. We are able to provide customers with a quotation to fund most of our vehicles through our finance provider of choice Close Brothers Motor Finance. Lending decisions are typically fast with easy to sign process from Close Brothers Motor Finance means you are able to drive away the same day. We also work with other lenders should you feel it necessary or should your application not be successful.